As an overall package, the 2010 Mustang is a more refined vehicle than its predecessor. While some antiquated muscle car features remain, Ford has turned its pony car into more of a mainstream coupe, less of a stubborn American classic. 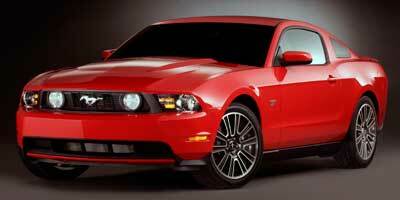 Find out everything there is to know about the 2010 Ford Mustang. Discover basic facts, advanced data, unbiased user ratings and reviews, MSRP, market value, black book price, photos, spec details and vehicle comparisons for Ford at DriverSide.com.